Provide best user experience to your visitors! Launching an online store? Seems to be easier said than done right? These days launching an online store is not so difficult. You have a plethora of hosted platforms available online like Shopify, BigCommerce, etc., which can help your online store go live even if you don’t have any technical knowledge. But, that would just be setting up an eCommerce website. How can you make that eCommerce store successful? Not all online stores can drive traffic to their site and are successful in converting their visitors to customers. So, what does it take to launch a successful online store? There are many key elements which can make your #online #store successful. But, the most important among them is choosing the right #platform for your online store. Here, we will discuss how to choose the right platform for your online store to provide the best user experience to your visitors. 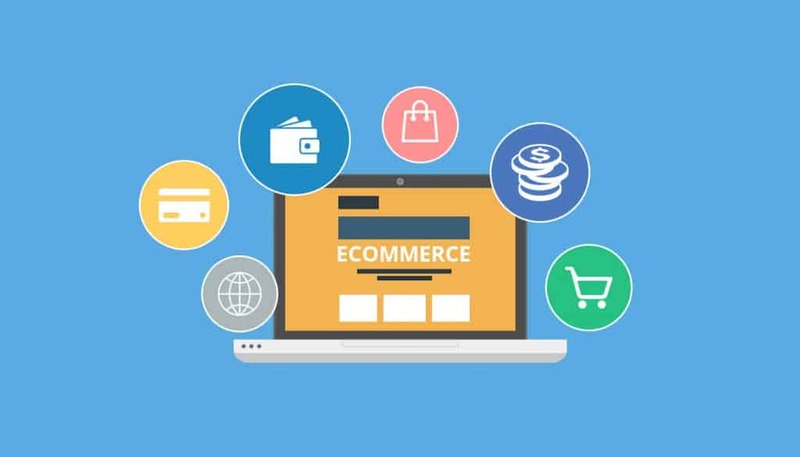 Before you start researching on which platform would be perfect for your online store, one thing to be kept in mind is that there is nothing like a perfect eCommerce platform or software. All eCommerce platforms have their own set of strengths and weaknesses. Among those platforms, you need to choose the one which suits your business logic. What to Look for in an eCommerce Platform? Besides, the features mentioned above, if you require something out-of-the-box which can help your online business, look for those features in the eCommerce platform you choose. All eCommerce platforms have a specific cost associated with them. For hosted platforms like BigCommerce, Shopify or Volusion, you need to pay for monthly subscription and transactions. Whereas, for self-hosted platforms like Magento, WooCommerce, etc., you need to pay for server storage, bandwidth, plug-ins, etc. You need to consider budget you can invest in your online store before choosing an eCommerce platform. A hosted eCommerce platform provides extreme convenience regarding setting up an online store easily without technical knowledge but at the same time less control over customizing the design of the online store. On the contrary, a self-hosted eCommerce platform allows you to customize the design and functionality of your online store. At the same time, the convenience level is low as it requires to hire a web developer who can build and regularly update your store. Depending on the control and convenience level you require, you need to choose the eCommerce platform for your online store. The eCommerce platform you choose should be user-friendly so that you and your team can easily manage the store. Just remember that you will have to spend a lot of your time managing your online business. If the user interface of your eCommerce platform is confusing, it is going to be a problem for you. The eCommerce platform you choose should make it easy for you to manage the inventory, setting up the price, importing product lists from other marketplaces or platform, and many such tasks. All these tasks make the transaction process seamless on your online store. Thus, ensuring that these tasks are accomplished without any obstacles becomes your primary goal. Just like anything else you purchase, don’t just buy because of the brand name or its marketing campaign. The eCommerce platform you purchase should be based on your research. Ensure that the eCommerce platform you are selecting covers all the features you require for your online store to be successful. Whether you choose a hosted eCommerce platform or self-hosted eCommerce platform, you need to be sure that you don’t face server issues. 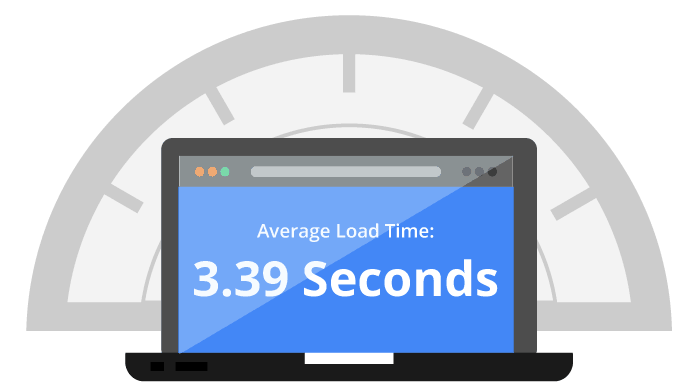 If your eCommerce store gets loaded slowly due to some server issue, you can lose many of your customers. So, just choose the right hosting company. The hosting company you choose should be providing you 24/7 support so that at any time you face any server issue, they can be at your rescue. Your prime goal should be accomplished, and that is – your online store is up and running without any obstacles. Have you thought how your page would look like when the website is under construction? What will the users see? If you want to create a beautiful coming soon page, landing page, sales page, maintenance page or an under construction page without touching any code – UnderConstructionPage plugin can work wonders. Change a few lines of text and ensure yourself a good looking under construction page. Thus, after considering all the above key elements, are you ready to launch your online store? Just remember that your consumers require the best shopping experience and that can only encourage them to return to your store repeatedly. Ensure that you choose an eCommerce platform which is scalable and grows with your business. Tackle these key areas, and you are ready with an online store which converts. Published on June 10, 2018 by Stephen; modified on November 12, 2018. Filed under: ecommerce, hosting, platform. Stephen heads the sales and marketing department for QeRetail. 19 years of eCommerce experience has provided him with a wealth of knowledge on top e-commerce platforms in the market. Stephen has created proverbial technical solutions to overcome unique challenges faced by eCommerce businesses. Shopify is awesome for creating online store. Thanks for sharing awesome info.